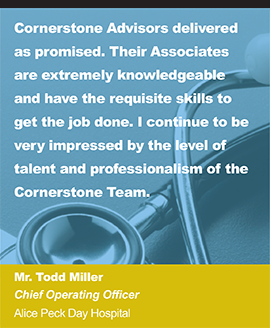 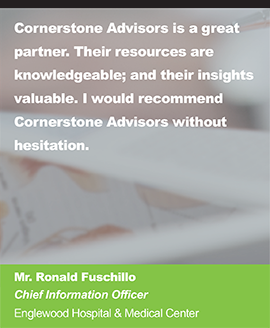 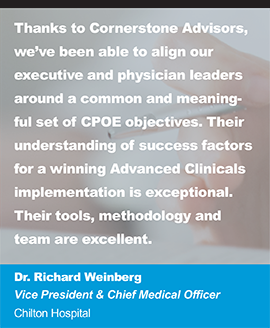 Welcome to Cornerstone Advisors’ News & Reports. 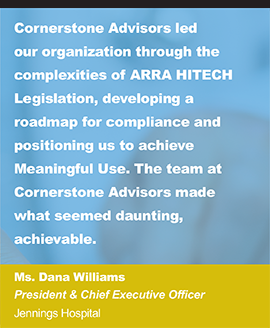 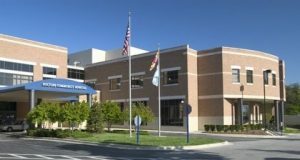 Please find below a listing of news and reports designed to keep you informed and up-to-date on the latest information regarding our Industry and our Firm. 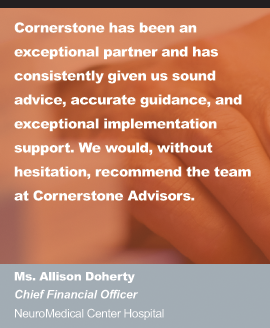 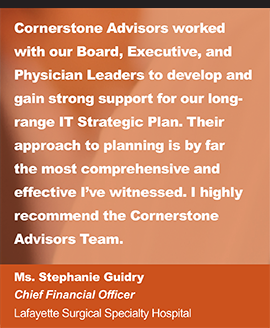 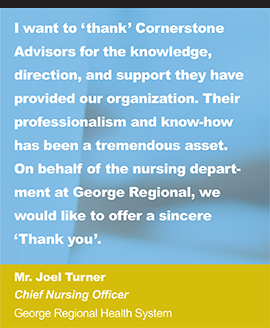 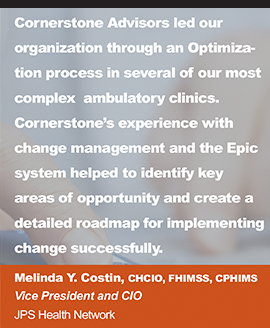 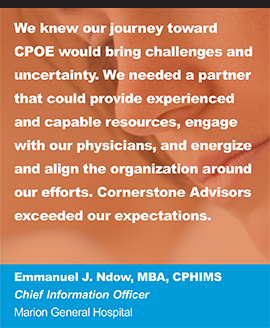 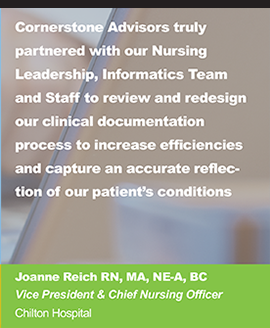 If you would like additional information, or wish to speak with a representative directly, please contact us at moreinfo@cornerstone-advisors.com or call 888.706.0310.